The game has in-game DRM. The manual is provided by all digital versions. Can be run under ScummVM. 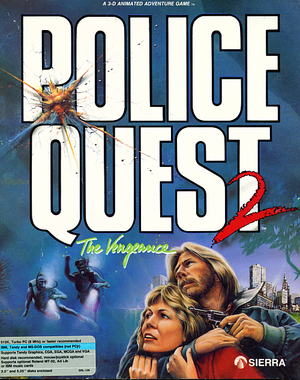 A compilation pack containing Police Quest: In Pursuit of the Death Angel (both the original EGA release and the 1992 VGA remake), Police Quest II: The Vengeance, Police Quest III: The Kindred, and Police Quest: Open Season. ↑ 2.0 2.1 File/folder structure within this directory reflects the path(s) listed for Windows and/or Steam game data (use Wine regedit to access Windows registry paths). Games with Steam Cloud support may store data in ~/.steam/steam/userdata/<user-id>/494740/ in addition to or instead of this directory. The app ID (494740) may differ in some cases. Treat backslashes as forward slashes. See the glossary page for details. 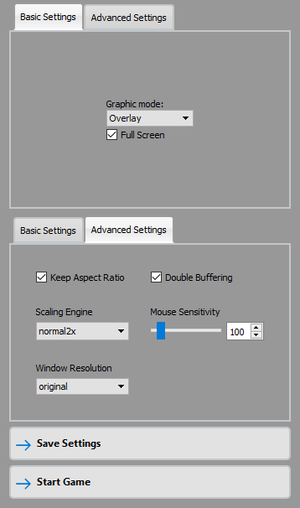 This page was last edited on 28 March 2019, at 00:44.